So what is the best compliment a photographer can receive? 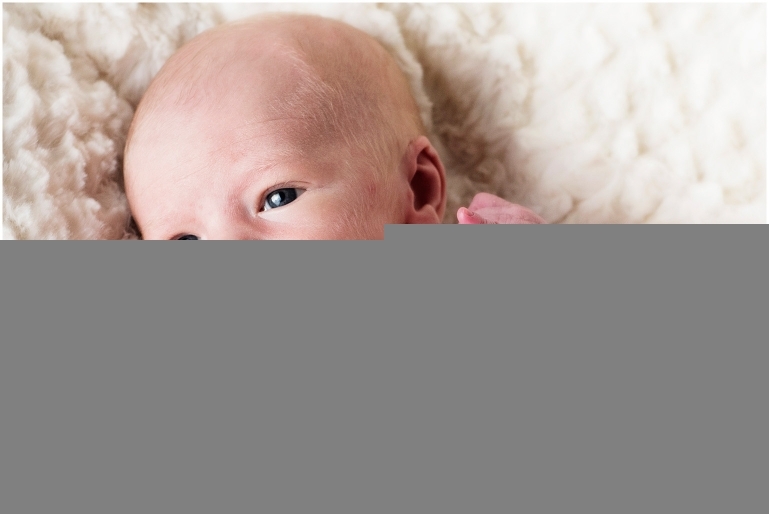 Undoubtedly, it is when a former wedding client asks you to photograph their newborn baby! Morgan and David were married back in 2012 and they welcome the birth of their son – Hutch. Even before he was born I was able to shoot Morgan and David’s maternity session which you can see here. Hutch is adorable and I love how tiny he is. At the time of the shoot he was only 8-days old! I was using some new backdrops/flooring for this shoot, I love how the chevron pattern blends with the flooring I brought. What I did was use a combination of backdrops, basket/beanbag and incorporated some additional props that Morgan had prepared – like the baseball with Hutch’s birth stats. What a cool idea! Among my favorite in this grouping are the window lit shots that are in B&W. I think those look timeless and it was also great to capture these guys as a family – right down to their beloved dog Abbey! Congrats Morgan and David, you guys are the best and I was honored to photograph your son!